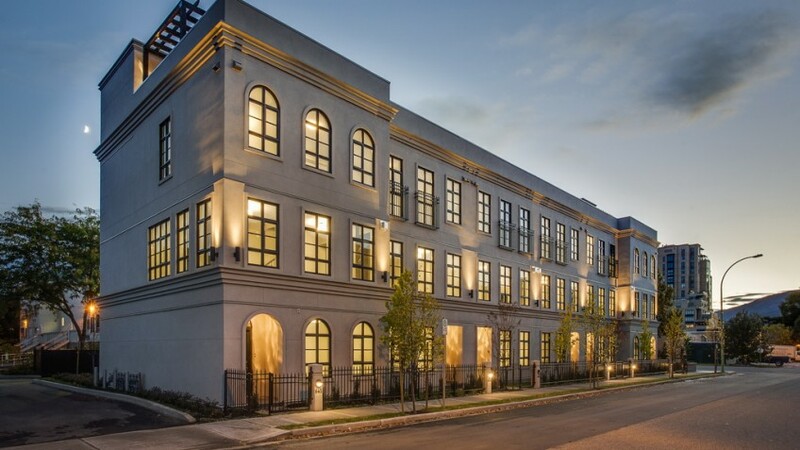 LTA Consultants Inc. undertook mortgage monitoring services for the funding bank and Mr. Steve Hyndman, the developer. 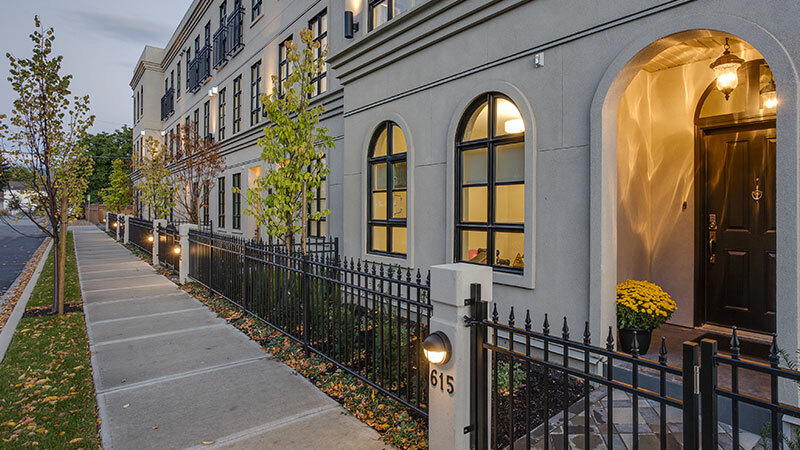 This stylish eight-unit townhouse development is situated in the heart of Kelowna’s downtown neighborhood. 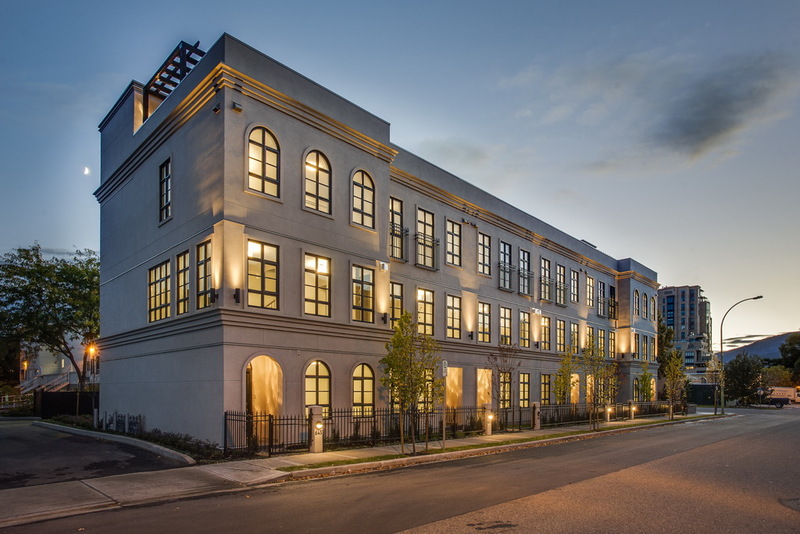 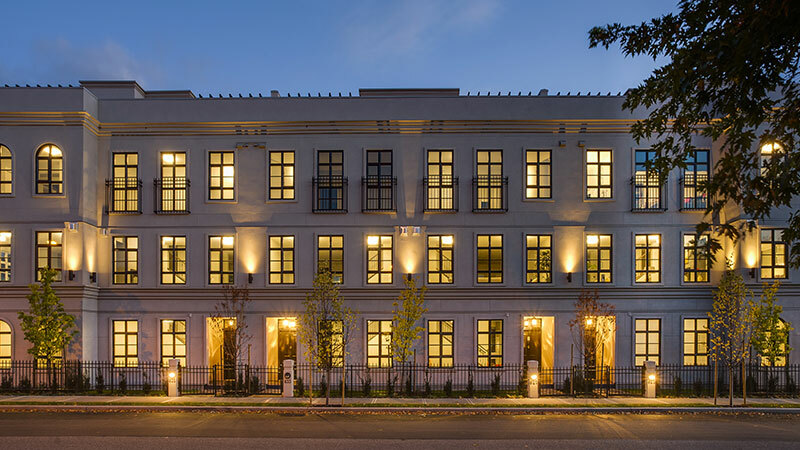 Completed in the summer of 2014, the luxury four storey townhomes all include a large roof top terrace, providing an area for patio seating, an outdoor kitchen and hot tub.